Make your lawn look even better with Ground Source sod delivery and installation! When you live in one of the most beautiful places, The Villages, you want to ensure that your lawn looks perfect, so you should work with Ground Source as they offer the best sod delivery and installation services. They are fully insured so you are always protected while they are working on your property. Ground Source understands how important it is to their customers to receive top quality sod that will last and look good for years and years to come. They also know that each of their clients has different levels of commitment when it comes to keeping their lawn looking great, so they offer a wide variety of sod to suit all needs. Each type of sod has a different look as well as different maintenance needs. The sod comes in varying colors and textures to create different looks in your yard. Some of the sod is recommended for high traffic areas while others are not. 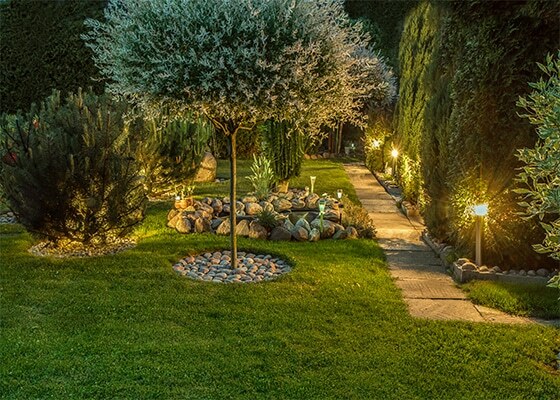 There are some sods that are good for shady areas while others may require full sunlight. 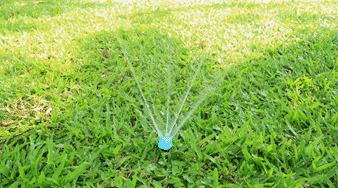 Each type of sod will require a set amount of watering, fertilizing, and mowing. It is important that you take the time to research each type of sod to see which one will meet your requirements. If you are not sure which one would work best, you can contact Ground Source, and they will be able to answer your questions while also making recommendations as to what would work best. Ground Source understands that some of their clients may be on a budget, so they do not require any money to be paid until they are happy with the work which has been provided. For those with approved credit, they offer 6-month special financing. When their clients are able to finance their new yard, it takes a little stress away allowing them to enjoy their yard while making affordable monthly payments. Once you have decided which type of sod you would like installed in your yard, then you need to think about whether you want to install it or hire Ground Source to install it. 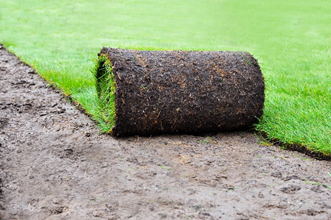 It is important to keep in mind that the installation of sod is a robust and dirty job that requires a lot of endurance to get it done correctly and in a timely manner. If you do not feel this is something you can handle, you should talk to Ground Source, and they will discuss what they will do when it comes to installing the sod. In addition to installing the sod, they can get your yard ready for the new sod as well as install a new irrigation system. When it comes to preparing your current yard, they will work to get rid of everything that is currently there and grade the soil to prepare it for the new sod. They will use weed killer and specialized tools to remove all traces of your old turf and then use further tools to ensure the ground is graded correctly. If you want them to install an irrigation system, they will configure it based on the size of your yard, water pressure, terrain, and type of soil to ensure they put enough zones for full coverage of your yard. This is not a guessing game as they take precise measurements because they know how important it is that all areas of the lawn receive the proper amount of water. If this does not happen, it can cause the sod to die which is not good. After they install the irrigation system, they are ready to schedule a delivery and installation date for your new turf. Once they complete the installation, they will set the timer to ensure your new sod receives enough water. When they do this, they also check to see if there are any water restrictions which limit the days you can water your lawn. If there are any water restrictions, they program the timer, so it does not water on those days. So, when you contact Ground Sources, you feel comforted in the knowledge that they are experts in their field offering the best sod and delivery installation services in Central Florida. As you work with them, you will be pleased with what you see, the service you receive as well as the end result you get.